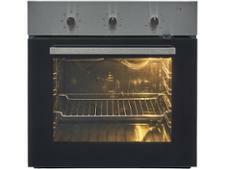 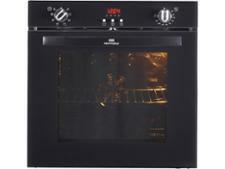 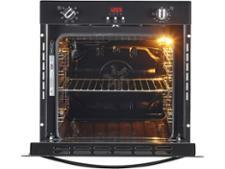 New World NW602MF built-in oven review - Which? 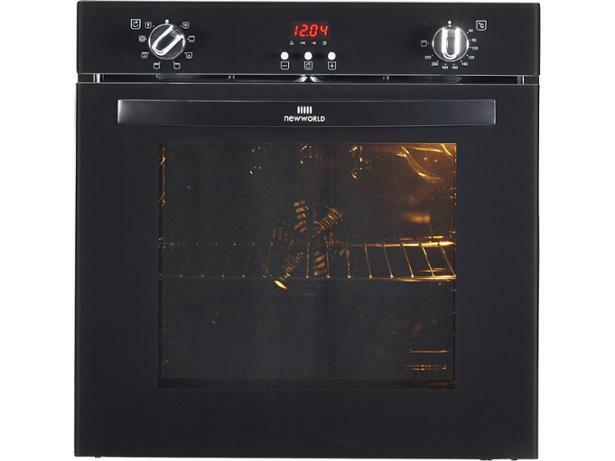 The New World NW602MF built-in electric multifunction oven is fully programmable, so you can set it up in advance to cook your meal while you get on with more important things - such as working your way through that box set. 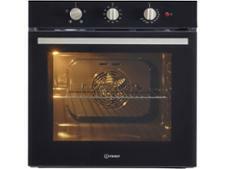 As ovens go it's not expensive to buy, but is it the bargain it seems to be? 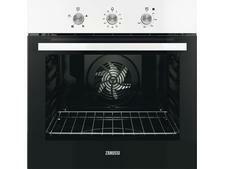 Read our full review to find out how well it performed in our test lab.